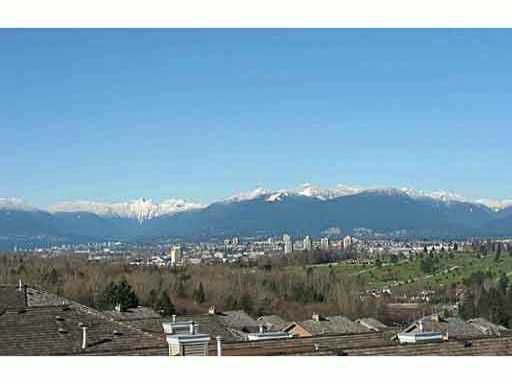 Very well maitained spacious home with view of north shore mountains. Large 2 bdrm & 2 bath plus family room. Upgrades include granite countertops in kitchen, infloor heating included in strata fee. One of the best floor plans that is on the NW side of the building. A perfect dream home!